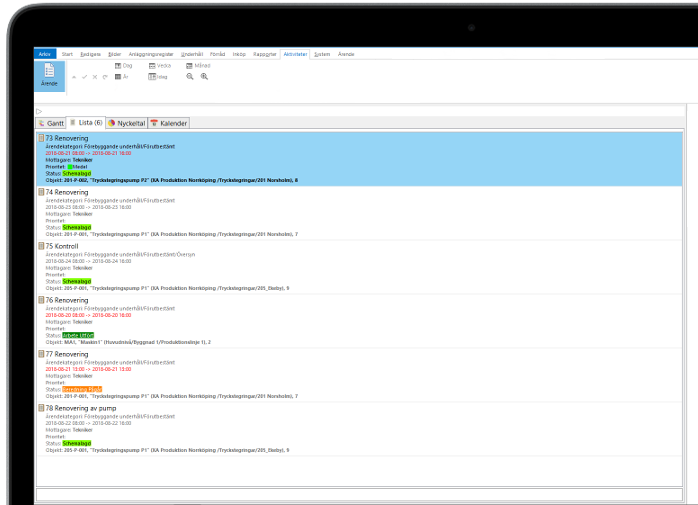 Idus is a simple and yet powerful maintenance system or a CMMS for short in which you can organize all your assets and all reoccurring activities. Idus will help you keep track of what need to be done, how it will be done and by who. Idus is user friendly both for maintenance supervisors who need to overview the entire work order-log but also for the technicians who need to close off work orders and add other useful information when out in the field or on their computer. Idus provides you with the statistics necessary for making sound and long-term decisions. It’s easy to go back in time to see closed work orders, how the faults were corrected and other useful information. As a maintenance planner it is important to easily compile which type of maintenance work to be done, how the technicians shall perform the activities and with what material. 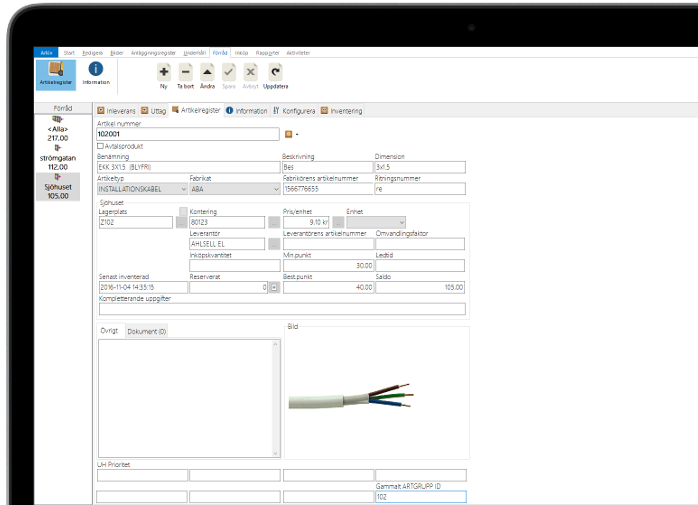 Idus Online handles ready to use forms which simplifies the process and gives the maintenance planner all necessary information about the plant, tools, maintenance instructions and much more. The maintenance interval can be triggered both by calendar but also by actual values from the production by gathering signals from the machines, condition-based maintenance. Before the interval is due you will have time to schedule your job. 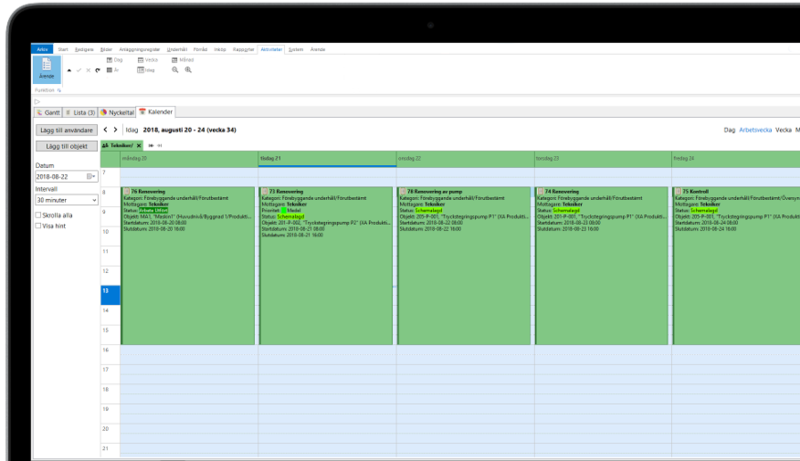 The planner can see technician calendars and workloads for each technician which makes it much easier to plan the job and minimize risk of double booking. Even if you order a lot of external maintenance work you can easily administrate the jobs with Idus. As a maintenance supervisor it is also important to access a wide variety of statistics and reports. Idus Online contains over 100 reports which gives you valuable insights about your maintenance operation and the plant status. 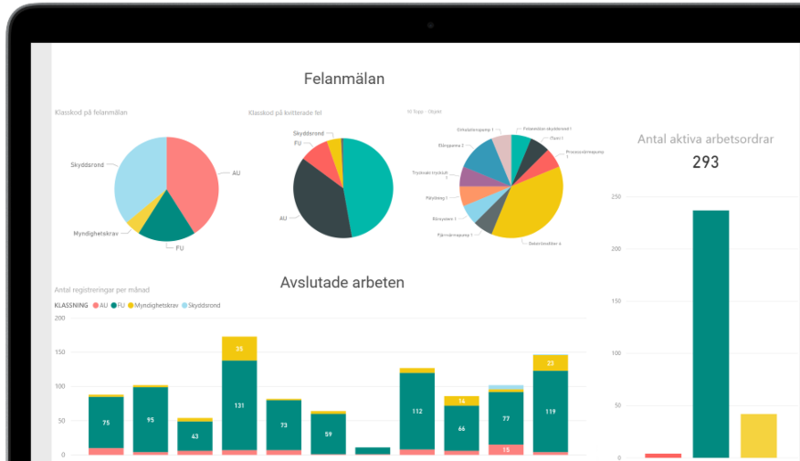 Such reports can be mean to failure, mean time to repair, root causes and much more. Idus gives you the necessary tools to get the most out of your maintenance store. You will get a fast overview of what needs to be purchased, how much and by which supplier. Idus provides you with support during the entire purchasing process from requests to certification. Purchasing orders can be emailed directly to the supplier from the CMMS. Create fault reports and other types of requests for maintenance or work when out in the field. 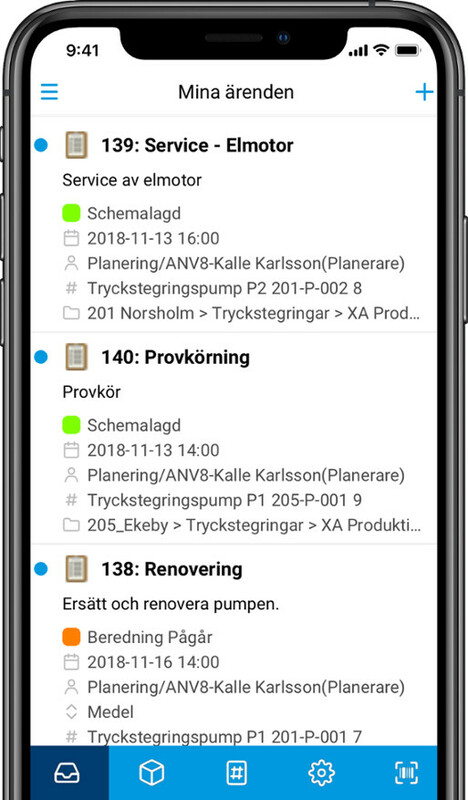 Wherever you are you can always access your entire plant, documents and previous jobs directly in your smartphone or tablet. Close work orders and report useful information like worked hours, material, fault causes and so forth. Complete control over your store and available spare parts doesn’t need to be hard. Idus makes it easy to manage spare parts. 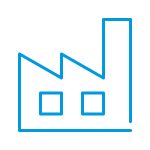 Through our SaaS-solution your CMMS will be up and running in just a few clicks, then you can start and create units, planned maintenance and start organizing. The app is downloaded through App Store and Google Play. Does your internal IT-policy say no to cloud solutions? No problem! 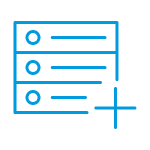 We can install in your own server environment. We will of course be available to answer any questions and guide you during the installation and when you wish to upgrade. Expand with more production sites when needed. Permission levels decides what the users can see and do on the different sites. Multisite gives you good conditions for financial follow-up and standardization. Idus Maintenance system is a CMMS developed by a team with experience of many years in maintenance. Idus can present a professional and user-friendly platform that attracts many customers. Our idea has always been to create a system for the technicians in the plant that require a handy support tool in their daily work. 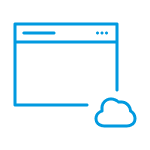 The first software was released in 1992 and we were some of the first to use Windows as a platform for development of information and maintenance software.